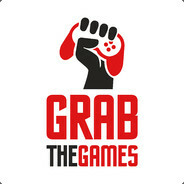 Описание группы We’re Fanatical about games. Grab officially-licensed PC game bundles and deals from our awesome store to save money and be Fanatical. 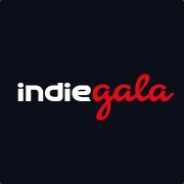 Join our Steam group to receive new bundle and deal alerts, giveaways or just chat with our team and give us your feedback. VIEW ALL THE EPIC DEALS[www.fanatical.com]. 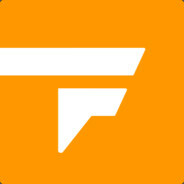 GET A TOP NEW RELEASE[www.fanatical.com]. Want our latest offers sent straight to your email?